lifestyle with a new deck! We have a long standing tradition of commitment to community involvement. Our proprietary pre-priming and staining protects your materials from the elements. 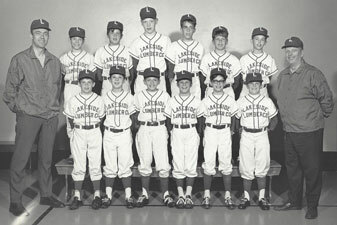 Learn how Lakeside Lumber has evolved from humble beginnings in 1937. 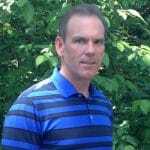 Karey CresapHearth and Home Residential Construction Inc.
Lakeside Lumber has been an integral part of my business success for the past 20 years. They understand the importance of working together as a team, are knowledgeable about the products they offer, and professional in all aspects of communication. Material take offs are well done and collaborative. The showroom is informative and the sales staff are readily available to assist me or my customers. 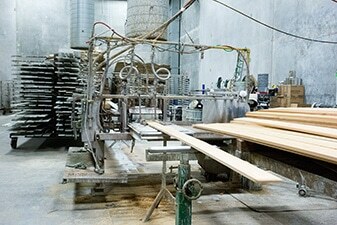 I recommend Lakeside Lumber as an exceptional company to partner with. 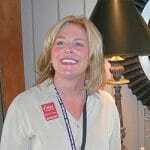 Early on in my business I kept hearing that Lakeside Lumber had the best cedar products available in Portland. From the first time I walked through the door and spoke with Ernie and Jake I knew that these were the type of people I wanted to do business with. 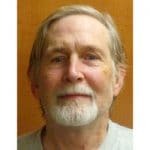 That was almost 20 years ago and I have never been disappointed with the knowledge, value, customer service, or the products we have purchased from Lakeside. We love Lakeside and won't buy anywhere else. 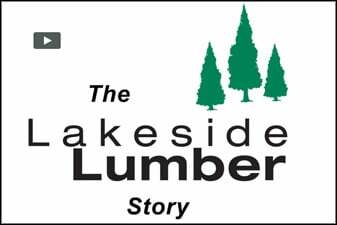 I have been in business for 38 years and the only company I’ve ever trusted providing materials is Lakeside Lumber. The difference in quality is only part of it. Lakeside’s pricing is comparable to all of its competitors. I’ve consistently received more value for my dollar with Lakeside Lumber! 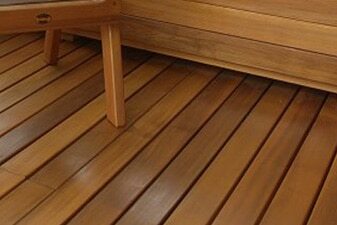 We carry several options for decking including Cedar, Hardwoods, Bamboo, Composite and PVC. 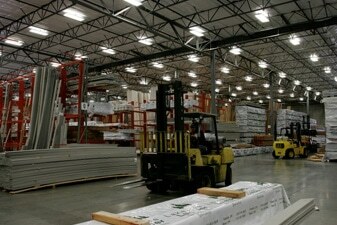 Major brands we inventory are Allura, Cemplank, Hardie Plank, LP Smart Side, Nichiha and more. 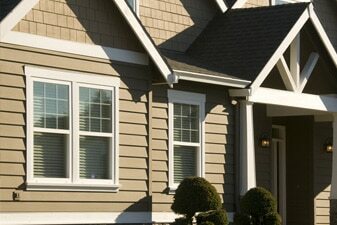 All of our Pattern Siding is Kiln Dried. Tight Knot available raw, primed or stained. 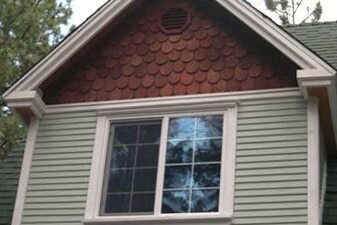 See all Pattern Siding.